Going to the gym and working hard does not guarantee you a beautiful body. Here are 10 common mistakes you should avoid when working up a sweat! Mistake 1: Not stretching enough: Stretches tend to increase the muscle flexibility which is very helpful in reducing body fat and increasing resistance. Stretches need to be done at almost all intervals of the workout. Mistake 2: Lifting too much weight: There is a misconception among people that the more weight you lift, better the results. This leads to beginners trying to lift more and more for faster results. Most modern gyms have a plethora of machines, but one needs to resist the urge to fill the bulk of your routine with mechanical movements. Mistake 3: Not cooling down after any type of workout: What is warmed up needs to be cooled down in order to give it a proper shape. The same logic also applies to the muscles as they also need to be cooled down after every workout. Therefore, give your body a few minutes after the workout to get back to the normal heart rate and also for the muscles to relax. Mistake 4: Not drinking enough water: The laziness to carry a bottle around or the fear of getting cramps, makes one give up on water. When we workout we are already getting dehydrated so the water in your body is already below par, thus taking in a few sips between your regime is necessary. 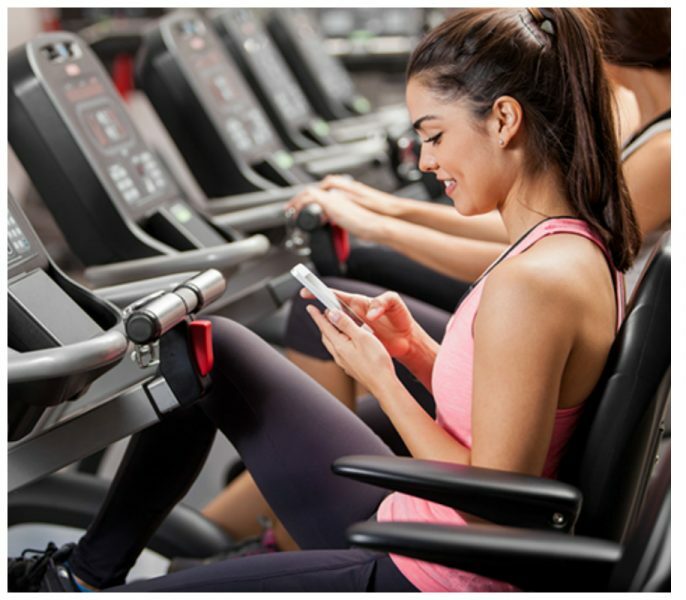 Mistake 5: Bringing your Mobile Phone for Texting: If you are at a gym for a quality workout, the first thing you should forget at home is your phone. Don’t be the douchebag who sits on a bench for 5 minutes updating his facebook status between every set. Mistake 6: Doing Cardio before Lifts: Cardio exercises are a significant part of any fitness workout regime, but it is important to place it in the right slot to get maximum effectiveness. It is best not to do cardio exercises before lifts because lifts or weight training requires full concentration and maximum performance of the muscles. 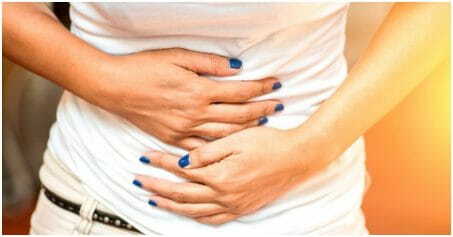 Mistake 7: Neglecting Nutrition: Working out on an empty stomach is the biggest harm you can do to your fitness efforts. It is always recommended to plan out your pre and post workout foods because proper nutrition at the right time helps a lot in achieving your weight loss and fitness targets. Have lean proteins and carb-rich snacks like oats, bananas or whole grain bread at least 30 minutes before your hit the gym. Mistake 8: Not applying the right techniques: Last but not the least, comes the technique or method of doing the exercise. It is crucial to have a good and experienced trainer at least during the beginning stages. The trainer will be able to conduct you with the right postures and techniques of using a machine or lifting heavy weights.